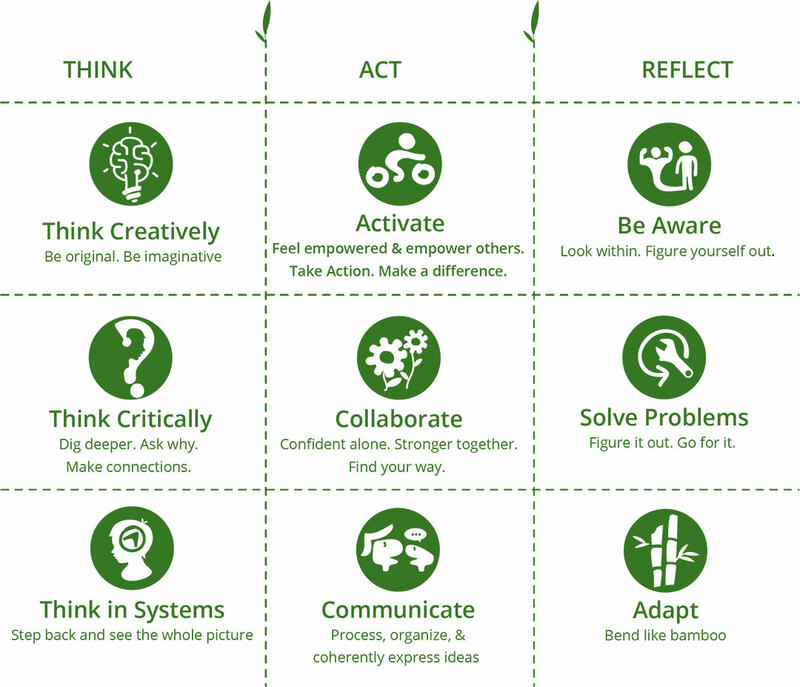 The Roots & Shoots program is a youth-led community action and learning program of the Jane Goodall Institute. 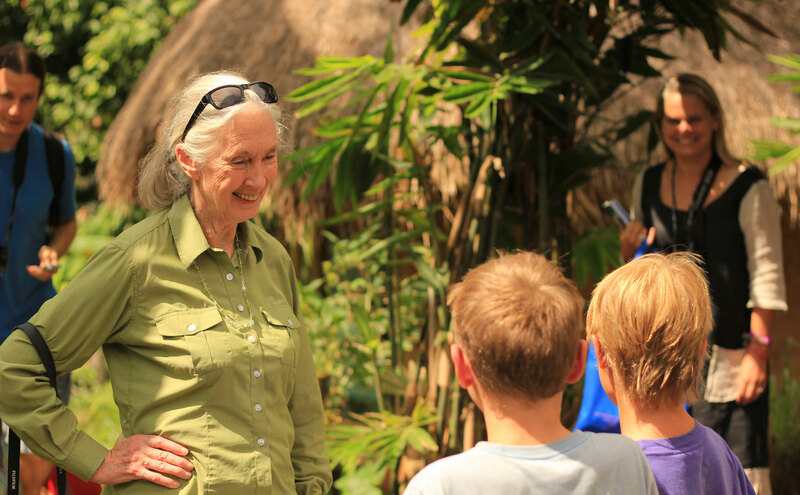 The program builds on the legacy and vision of Dr. Jane Goodall to place the power and responsibility for creating community-based solutions to big challenges in the hands of the young people. Through the program, young people map their community to identify specific challenges their neighborhoods face. From there, they prioritize the problems, develop a plan for a solution, and take action. Since November 2012, Green School has dedicated community and environmental projects to the Roots & Shoots program wherever possible. Round Square is a worldwide network of innovative schools in 40 countries across five continents. As a member of the Round Square, Green School facilitates students exchanges with other fellow schools and participates in conferences focusing on showcasing student community projects and create adventure trips.